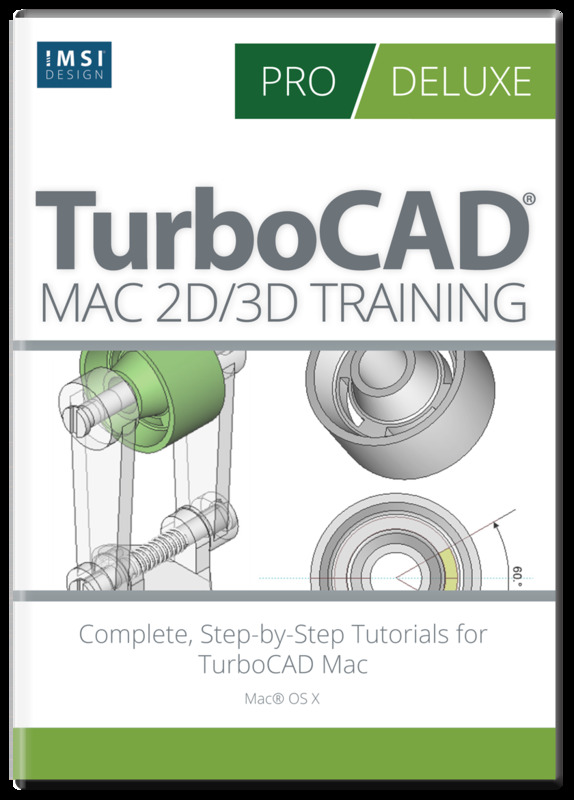 TurboCAD Mac 2D/3D Training Guides offer 16 self-paced work sessions in an animated, video format. Students watch and learn essential 2D drafting and 3D modeling skills as they complete each task. Click the Key Features tab for sample videos. 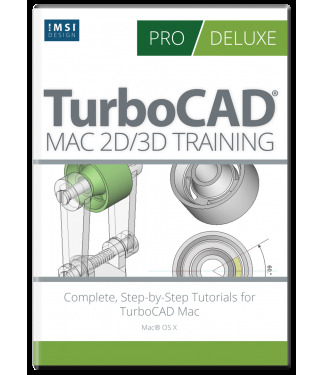 This multimedia Training program aims to provide the TurboCAD Mac user with a comprehensive learning tool which spans 2D drawing and 3D design. 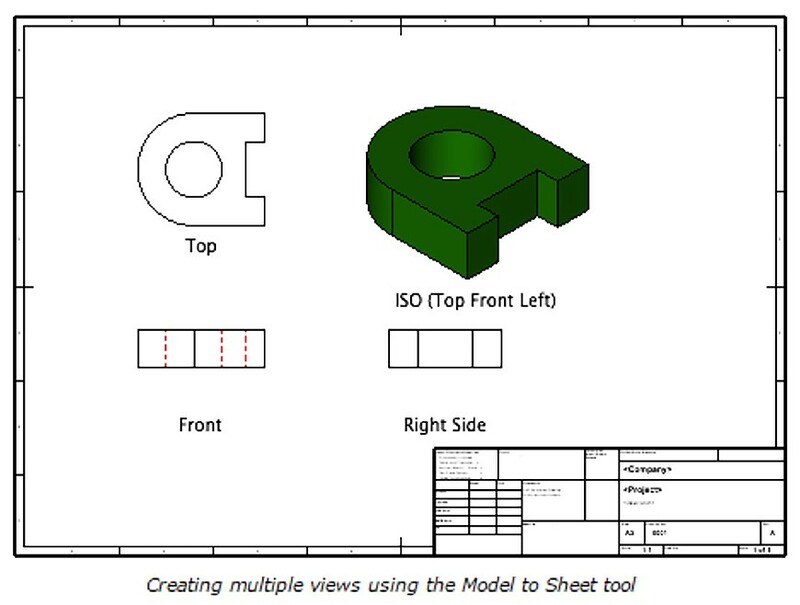 This Guide is presented in a Tutorial format, allowing the user to follow the step-by-step instructions from concept to completion. All the Tutorial content in this Guide contains designs which instruct how to create 2D geometry in order to produce 3D solid models in fluid start-to finish tutorials. Each Session contains an Introduction Sheet which illustrates in detail the sketch or model which will be produced during the Session, complete with important information, estimated session duration and a fully completed drawing sample of the session. 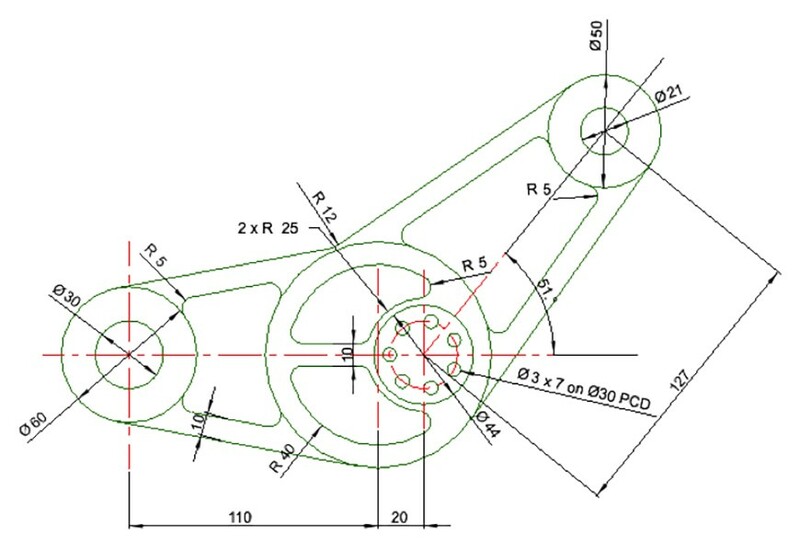 The drawing sample can be viewed or printed as a pdf or opened using your TurboCAD Mac software. 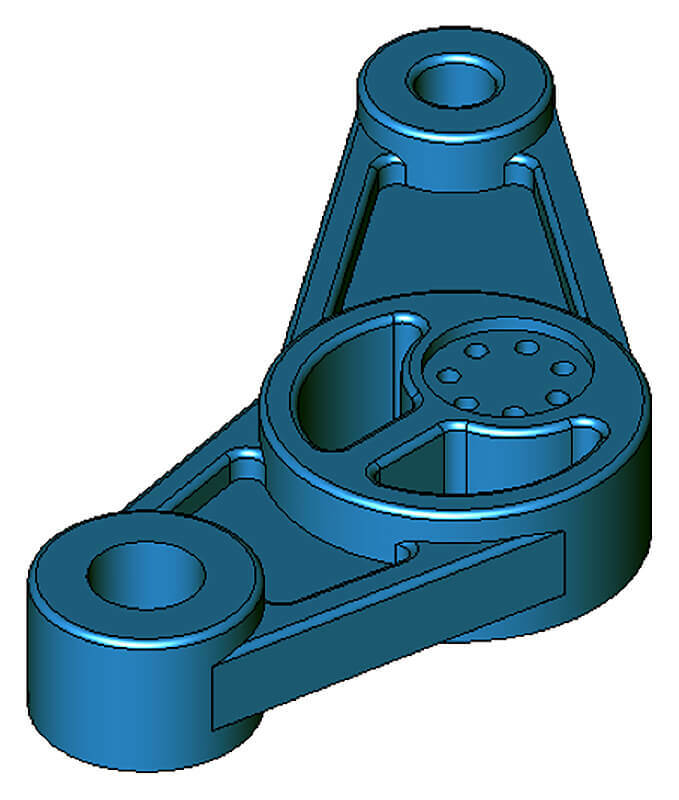 16 self-paced Worksessions containing the 2D Sketch and 3D Model of the same design. Each Worksheet contains detailed, colorful instructions on how to complete each task, including full animations per task. Each task contains full instructions in an animated, video format. Pause, rewind or fast-forward your videos while you draw. Drag the movie to another screen and use the instructions on your laptop to produce the designs and the movie on the second screen to check your progress. Progress through each session at your own pace, repeating any task as many times as necessary until you are ready to move to the next design. Tutorials 4 to 8 contain a full 5-part component to assembly design, progressively building the design with each tutorial. A printable PDF or iBook can be accessed and browsed on your mobile device, or printed from your laptop. Access the TurboCAD Forum and Online User Guides for additional information from within your Training Guide. 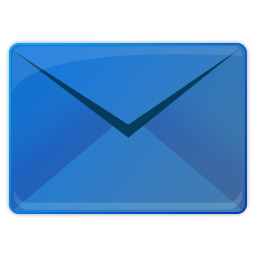 Please note that these sample videos have been accelerated for demonstration purposes. Macintosh® 10.11(El Capitan) and up.